Nothing On Us – Official Music Video! 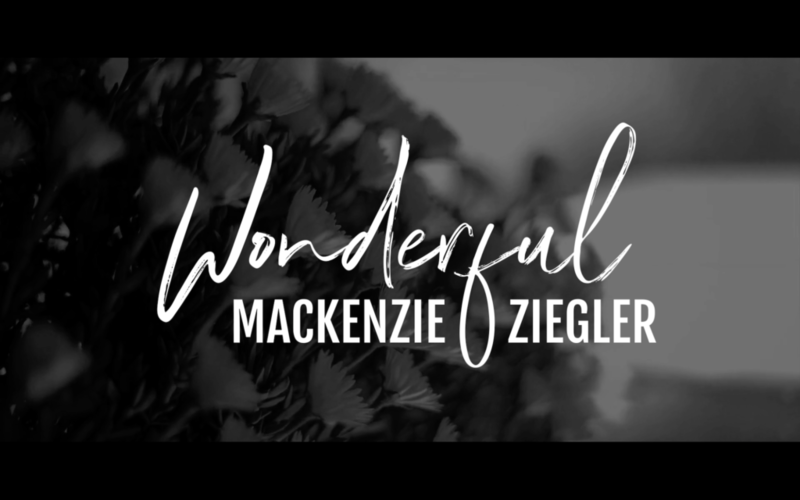 Mackenzie has unveiled the official music video for “Nothing On Us”! The song is part of a forthcoming album that will be released later this fall. Watch the video below or HERE! 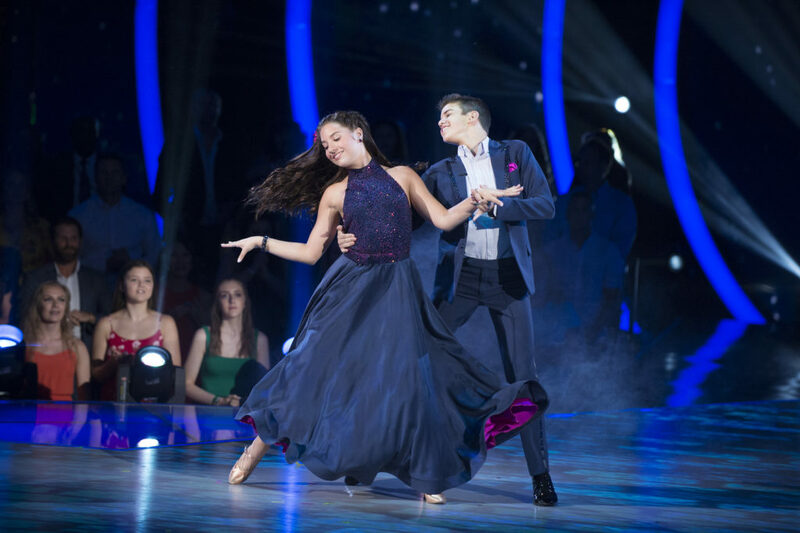 Watch Mackenzie and her partner Sage wow the DWTS Jrs audience below! Tune in to ABC every Sunday night! Mackenzie stopped by the KTLA studios this morning for a chat! She promoted the upcoming season of DWTS Jrs, her new single and more! Watch below!